Is a street-smart self-defence system developed by Israeli Defence Force to make you physically and mentally tough. 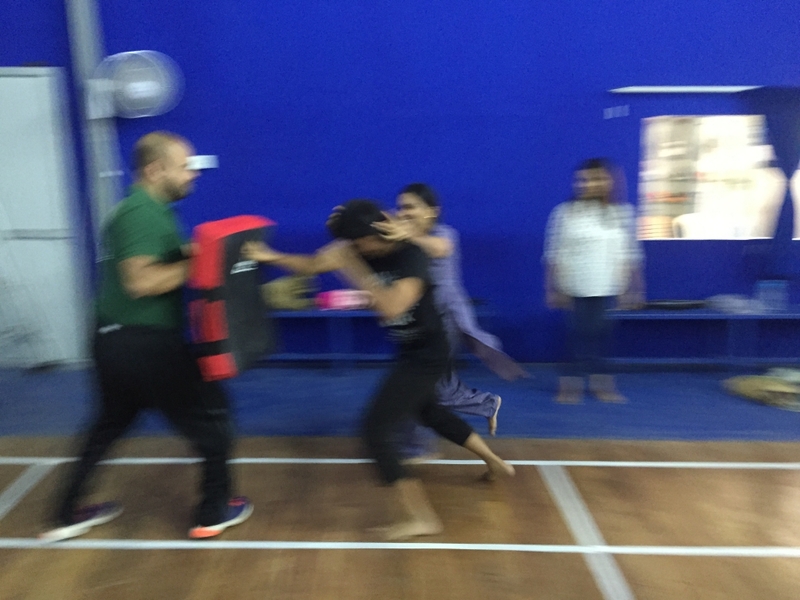 An average session burns 800 calories improving Stamina & Strength and helps you in Anger and Stress Management. For adults and older kids. 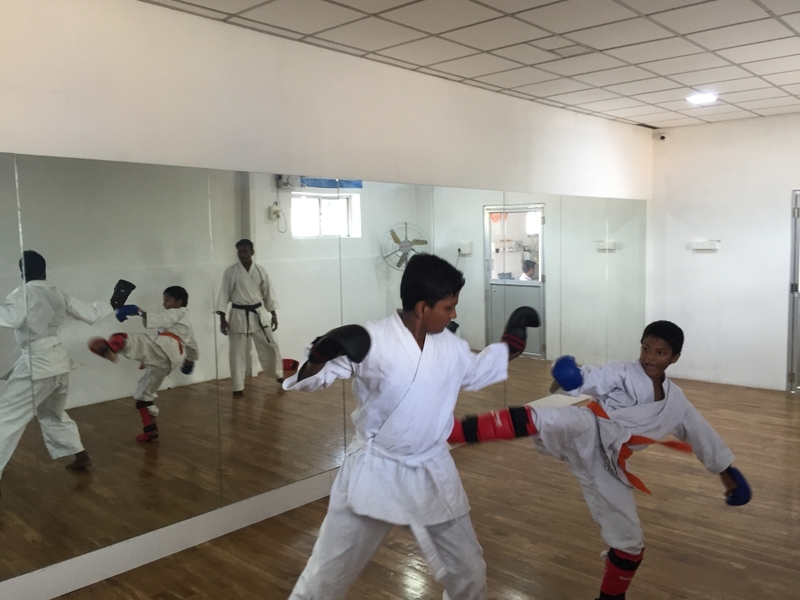 Okinawa GOJU-RYU karate lessons helps in self-confidence, positive thinking and strengthens internal and external parts of the body. For kids from age 4.